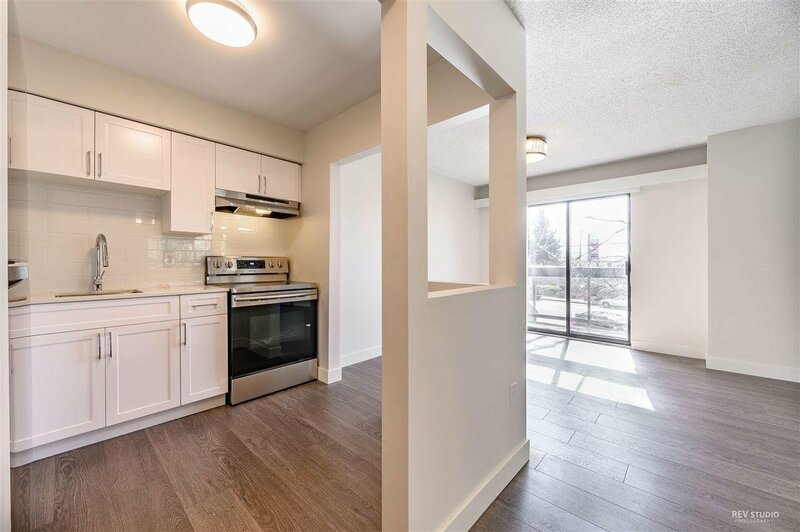 INVESTORS and FIRST TIME BUYERS alert! 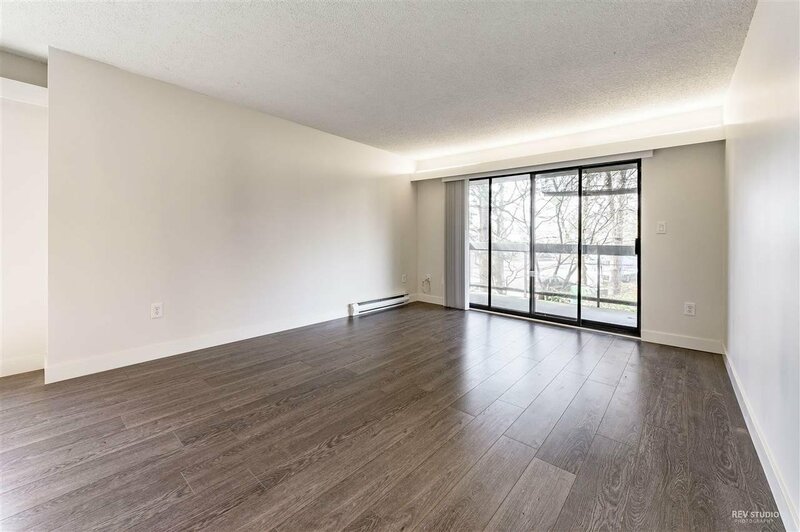 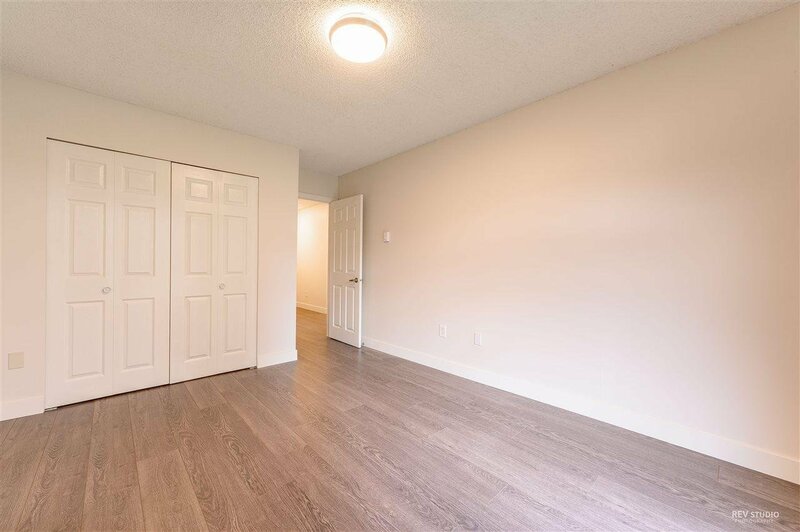 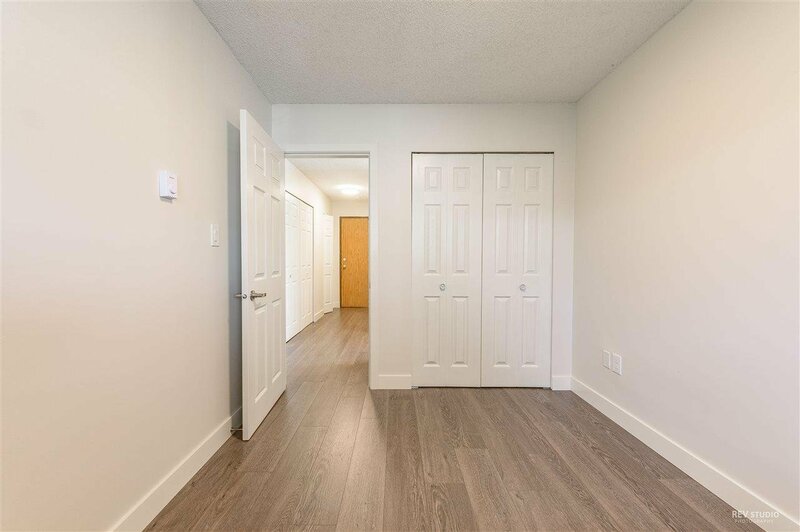 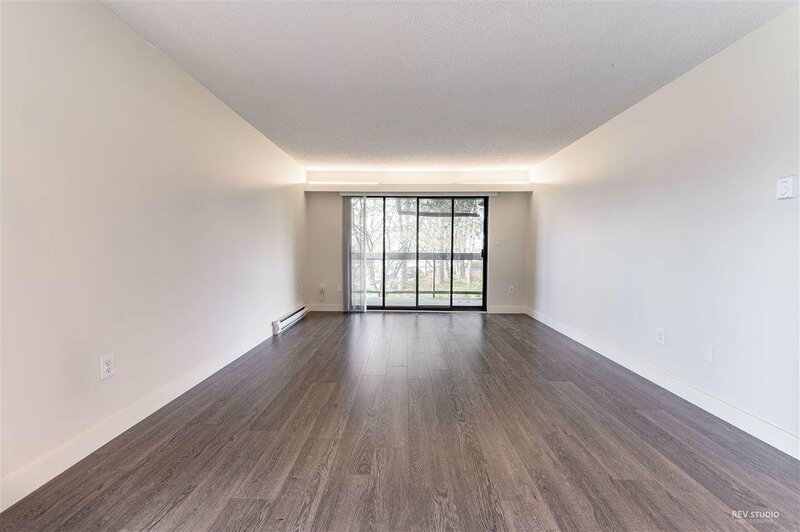 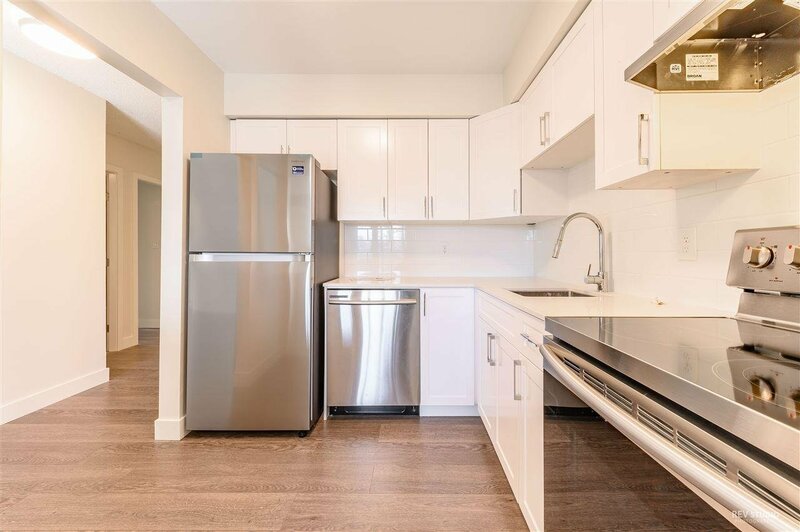 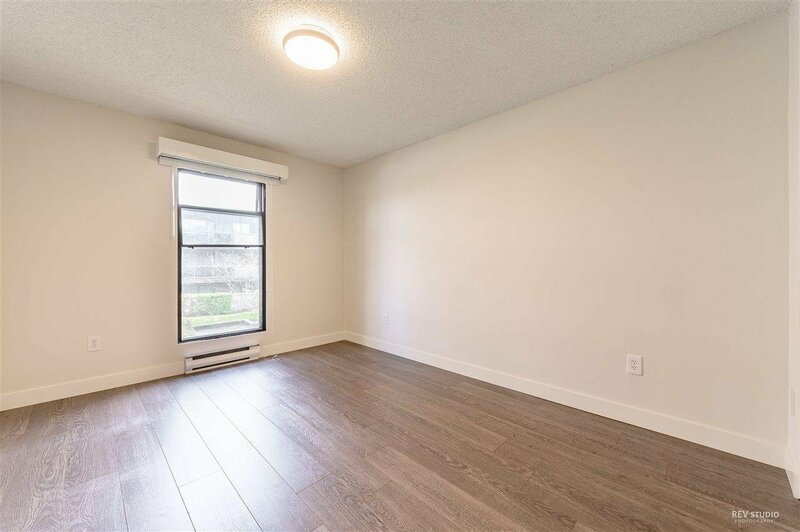 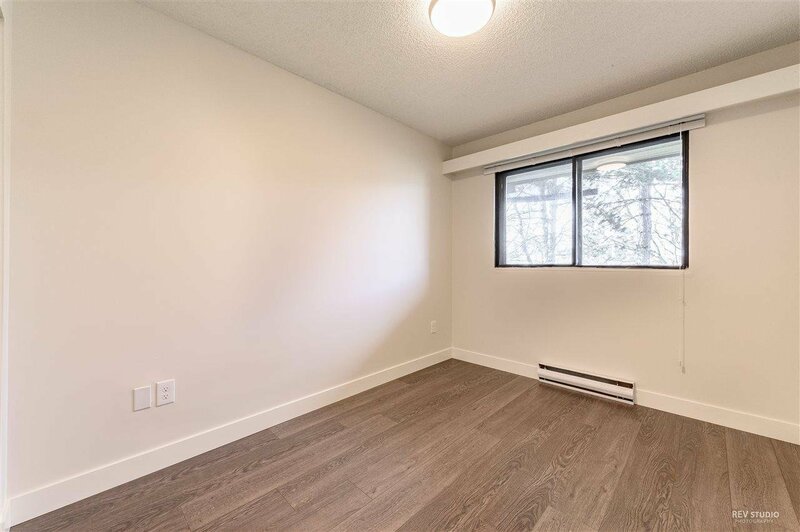 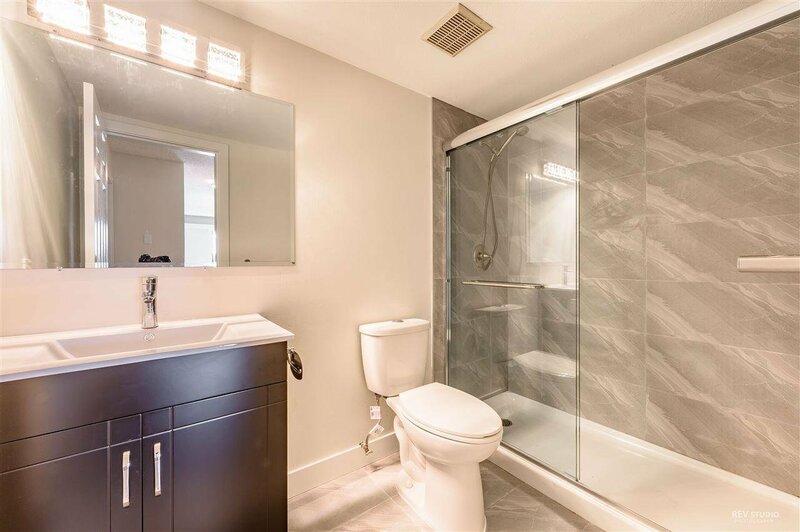 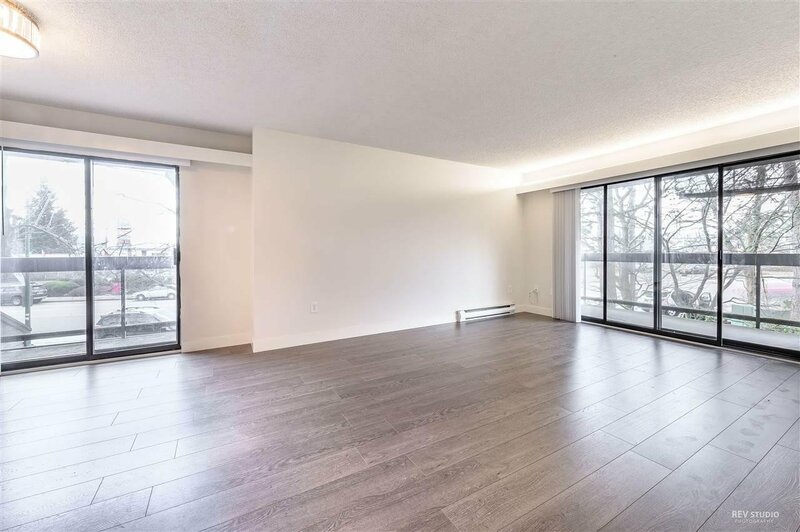 Beautiful completely renovated two bedroom home with fantastic plan and no wasted space. 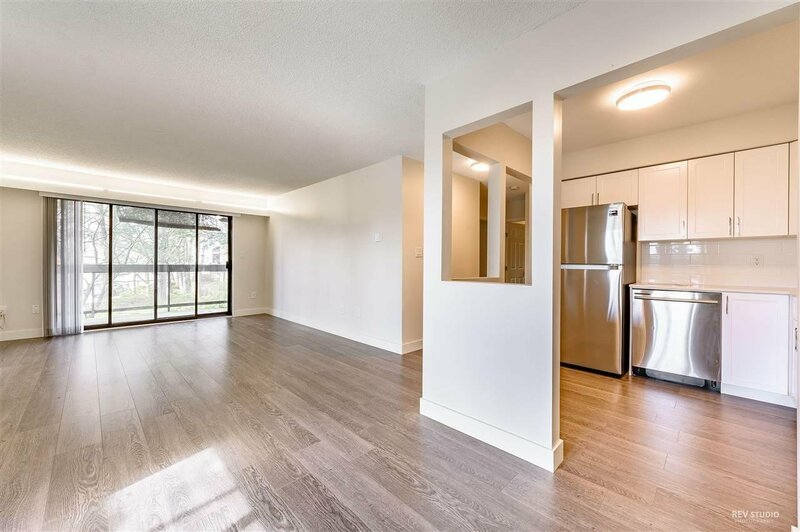 Bright living space with led lighting throughout the whole area. 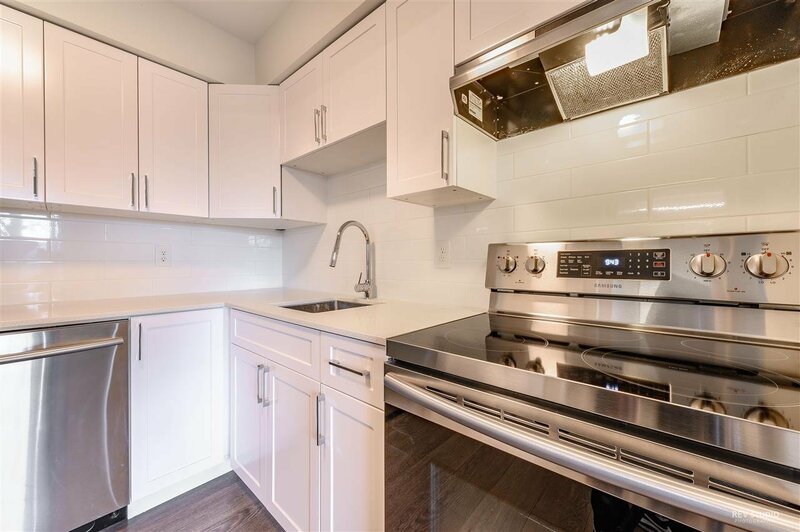 Sleek kitchen boasts brand new stainless appliances, waterfall quartz counters and custom cabinets. 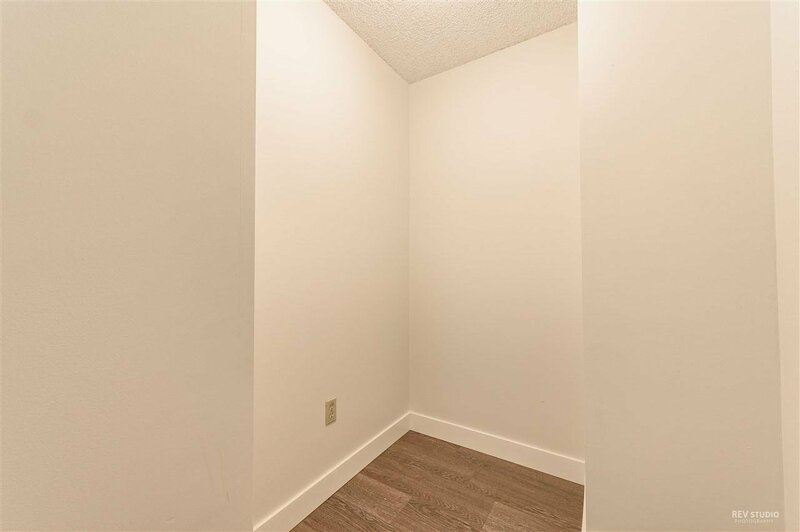 Generous sized master bedroom will accommodate a king bed. 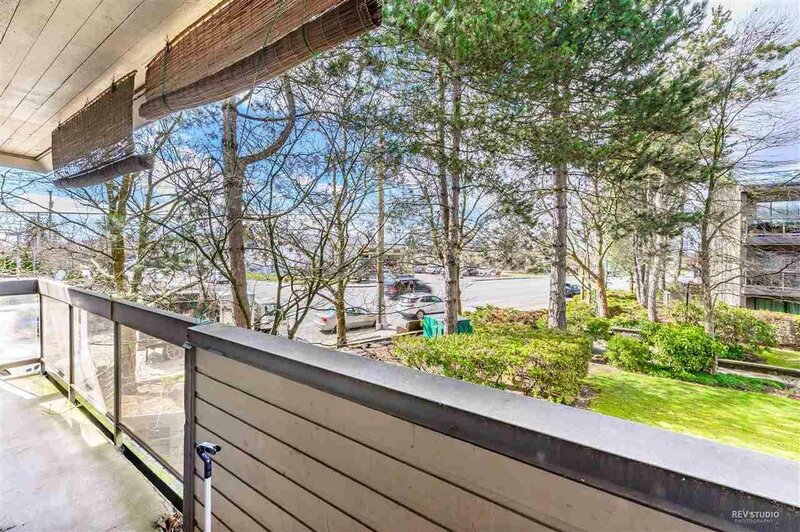 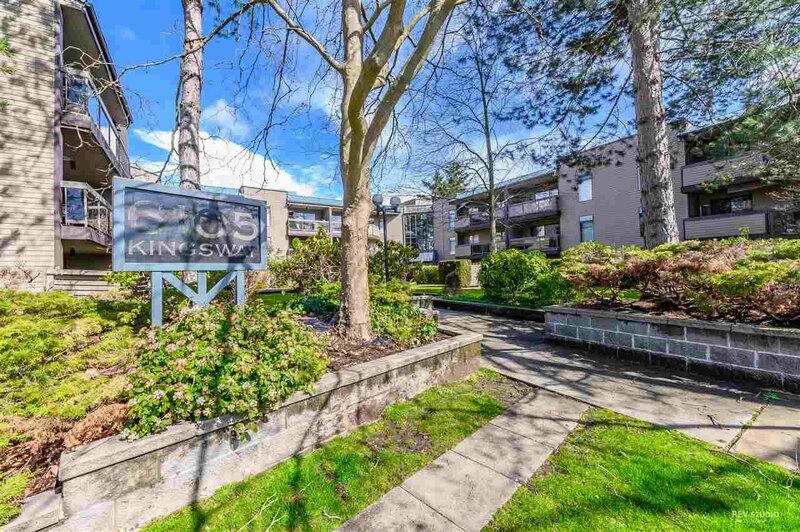 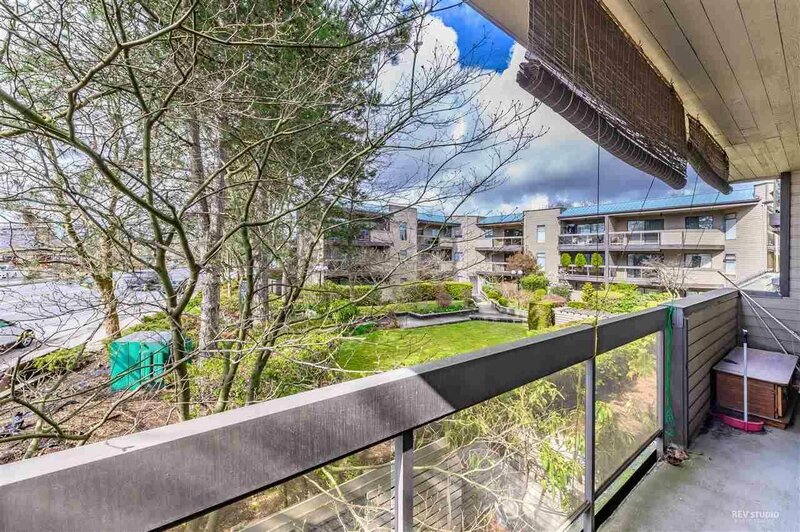 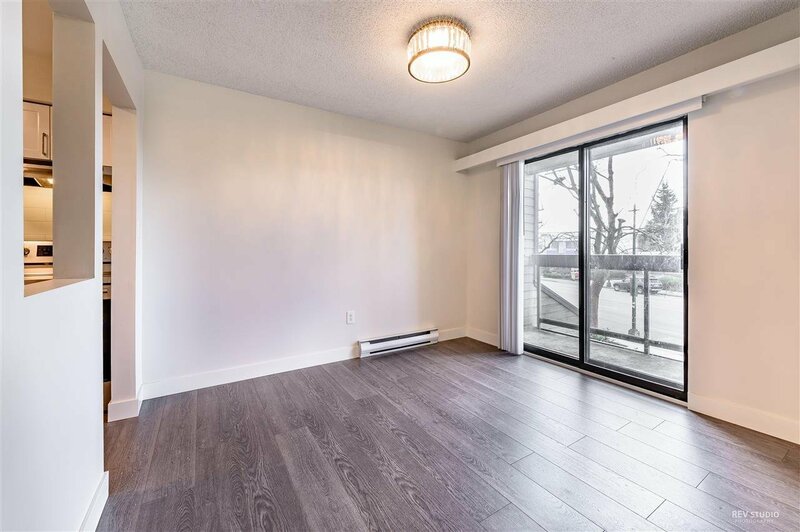 Great location with 5 mins walk to Windsor Elementary School and drive to Metrotown. 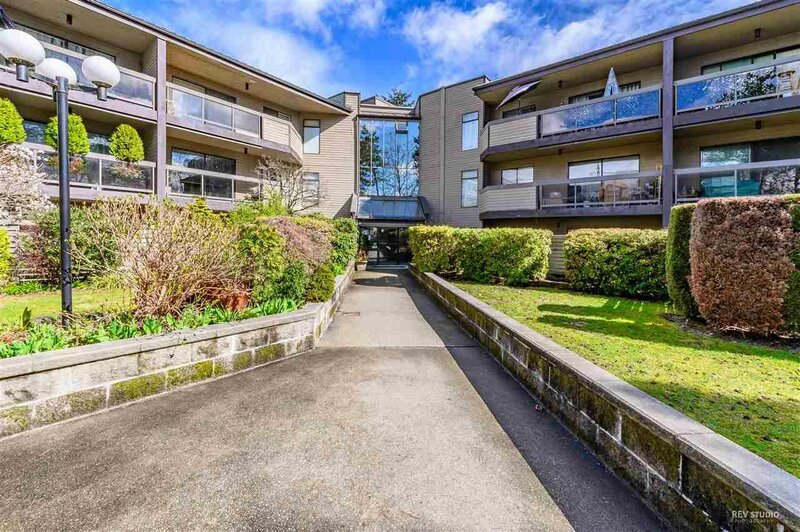 Rare opportunity to be on the market! 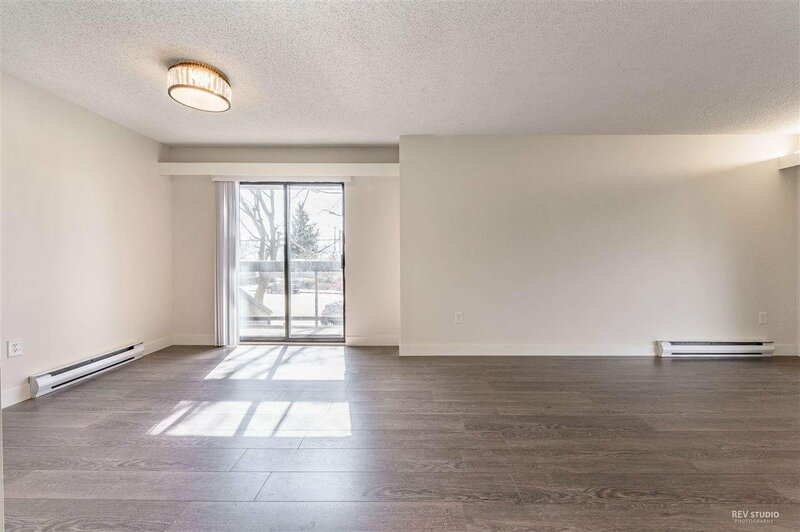 OPEN HOUSE Mar 2nd SAT 2-4pm.